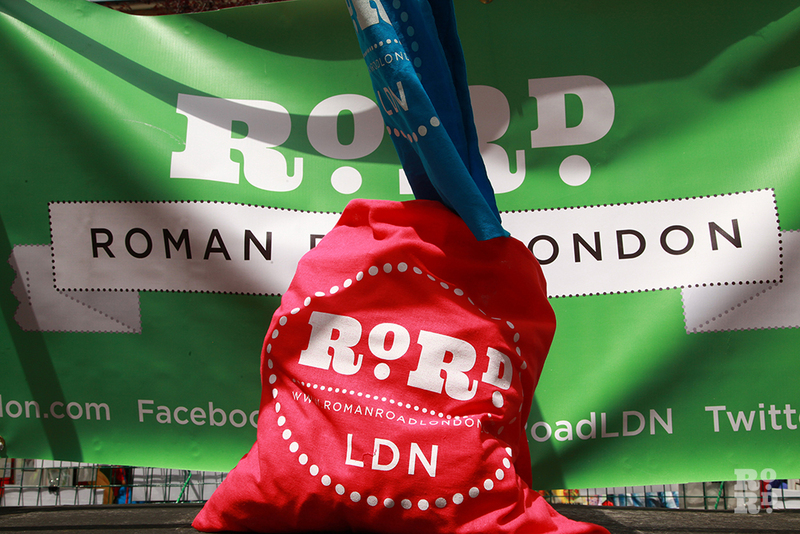 Social Streets, the publisher of Roman Road LDN magazine, has launched Co-Lab this January at 365 Roman Road. The project aims to provide affordable space for the local community to use. Last night Co-Lab held an open evening to celebrate a year of Roman Road LDN, and to give locals a chance to see the new space. The event was attended by readers, contributors, local businesses and representatives from community organisations including Roman Road Trust, Oxford House, St Margaret’s House, Poplar HARCA, Friends of Meath Gardens, Cranbrook Community Food Garden and local Councillor Eve McQuillan. 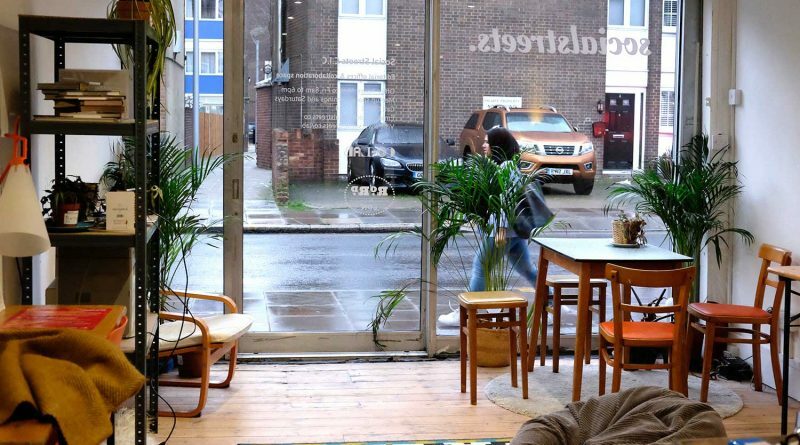 Co-Lab recognises that finding a quiet and focused place to work, hold workshops, exhibitions or community meetings, near Roman Road can be difficult, especially if you only need that space a few times a week or on a monthly basis. 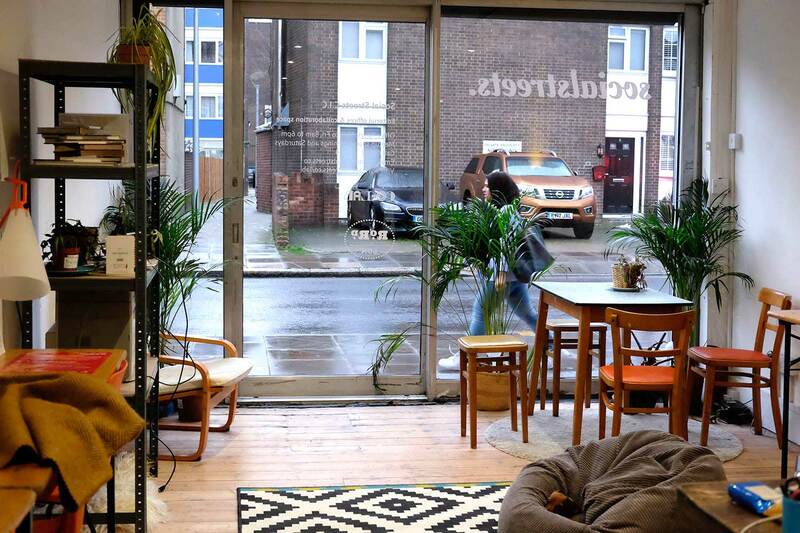 The space is open for co-working throughout the day, and in the evenings and on weekends can be transformed to suit the needs of those using it. 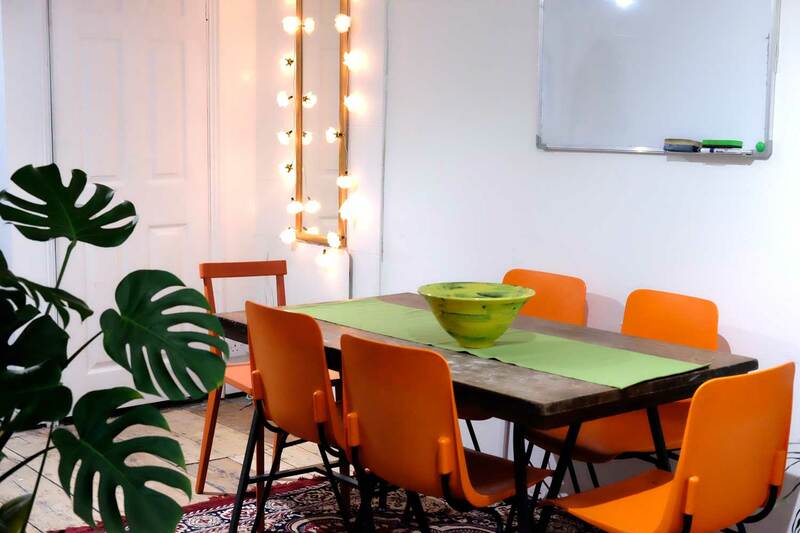 Co-Lab has a growing list of resources and facilities, including a meeting area and desks for office and workshop use, consultation supplies for campaign groups, catering equipment for events, and a projector for exhibitions and presentations. 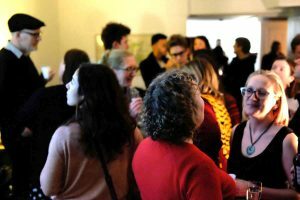 Wanting to establish a creative haven where innovative members can share ideas, skills and resources, Co-lab aims to be as accessible and inclusive as possible. 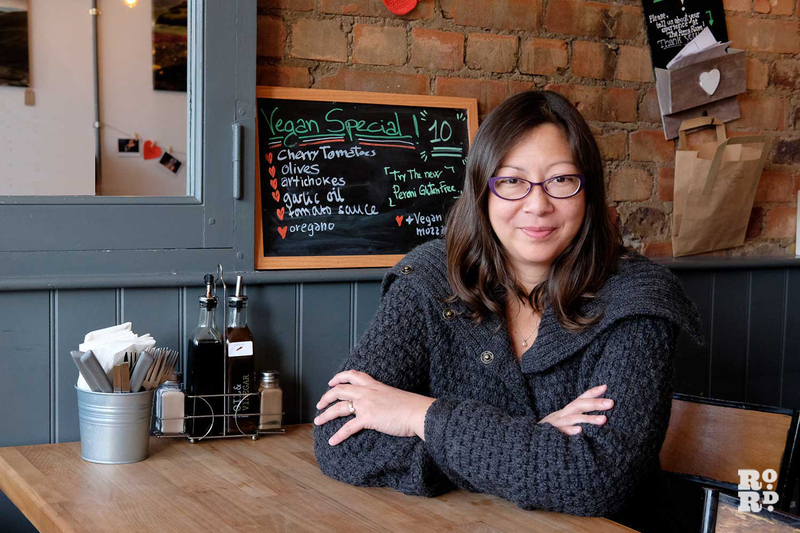 Stapely said: ‘Currently we have two memberships types – one for local freelancers and one for local community groups, as well as a drop-in day rate. Local community members are already using the space, with many co-working through the day, and a Drill Workshop taking place there monthly. If you didn’t get that chance to attend the launch event, you are encouraged to drop by any time. 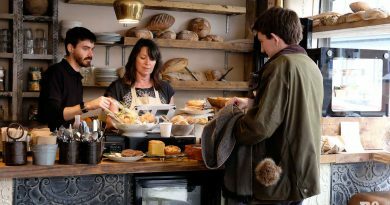 Social Streets is a not-for-profit company that uses journalism to support high streets and strengthen local communities. Visit the Social Streets Co-Lab page to find out about their rates and community packages.